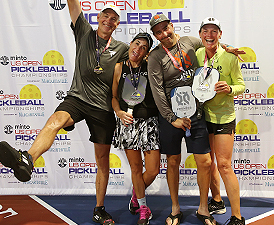 The Minto US Open Pickleball Championships is grateful for the enthusiastic offer from the local Kiwanis club, to help make these Championships a success. Kiwanis is a global volunteer organization focused on improving the world one child and one community at a time. Proceeds from parking fees will go to the local Kiwanis Club to directly impact the lives of children in Collier County. 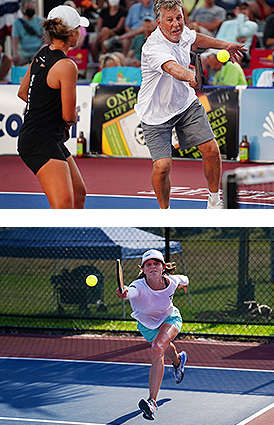 The mission of Pickleball For All is to instill encouragement, integrity, strength of character and strong sense of self in mind, body and spirit. 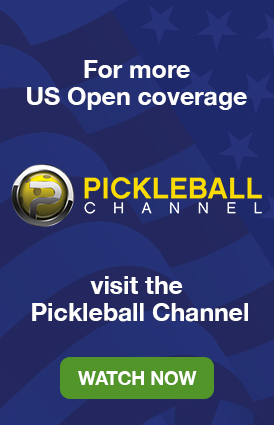 Your welcomed donations to this 501 (c) (3) nonprofit corporation will support individuals and organizations that share our passion and believe in our mission by providing pickleball training, equipment and facilities throughout the United States and beyond.